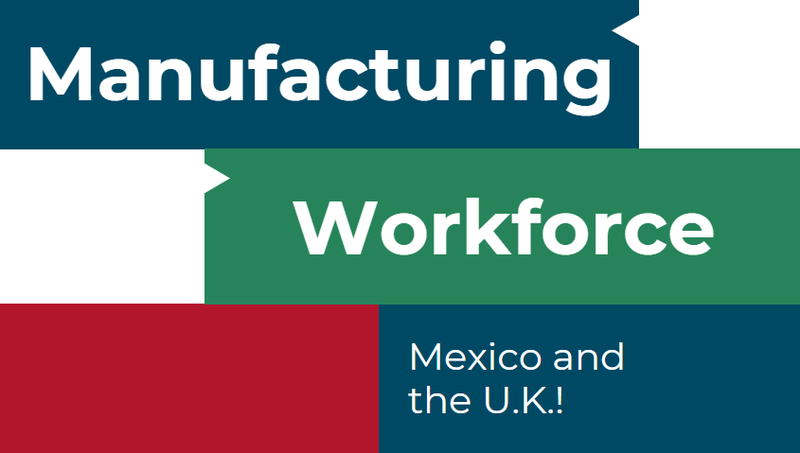 Establishing a manufacturing presence in Mexico comes with various costs to consider. A manufacturing operation requires specific skills, location knowledge, and supply-chain partnerships to dig deeper into overall manufacturing costs. 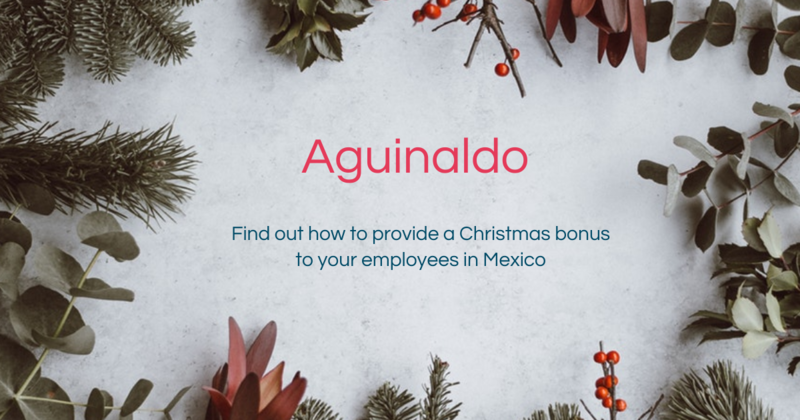 Understanding the minimum wage, set-up costs, and regulatory compliance will enable an efficiently managed operation in Mexico that will continue to grow in the long run. Historically, Mexico’s minimum wage has seen huge dips and rises because of various political and economic factors, but the recent increase is an acknowledgement of the country’s GDP growth. In December of 2016 the minimum wage in Mexico rose from $73 pesos to $77 pesos, to adjust to the currency’s drop in value. Soon after in January 2017, the minimum wage was approved to increase again by 3.9% moving from $77 pesos to $80.04 pesos, or about $3.88 USD. This change affects companies differently, but it is set to move the country’s economy to provide living wages while the currency fluctuates. 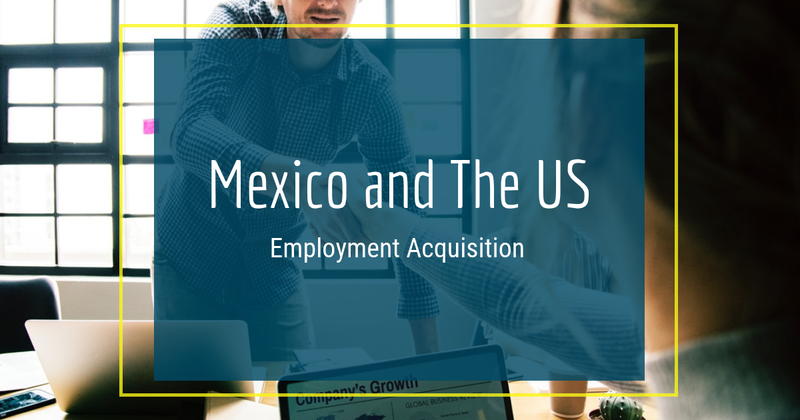 For companies manufacturing in Mexico, wages vary depending on indirect, direct, or salaried positions. Different skills and some work shifts can also determine slight changes in hourly wages. Fringe costs including benefits, overtime, retirement, etc. should be incorporated into overall payroll. Similarly, different locations hold different hourly wages in Mexico. For example, border regions tend to have higher wage averages, more competition for available skills, and greater risk for absenteeism. But, the border region has access to a larger pull of skilled employees, maintains access to the rest of North America, and is surrounded by a robust supply chain network of multiple industries. Manufacturing in regions closer-to, or inside of urbanized areas maintain moderate wage averages, and still have access to local suppliers, services, and logistics infrastructure. Smaller cities with developing industrial areas can fluctuate between moderate to low wage averages, but employees and services might be harder to come by. Less developed industrial regions further away from suppliers and customers usually have the lowest wages because labor skills and suppliers might be hard to come by, but turnover is usually low. 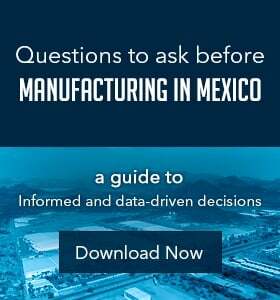 Setting up your manufacturing operation in Mexico includes cost factors like utilities, permits, and administration. Mexico utility rates add an important sections of your manufacturing cost estimation. Electricity, gas, and water are similar to wages in that they differ between regions. Electricity is regulated through the Comision Federal de Electricidad (CFE) and covers all power purchase arrangements set up with private producers. Electricity is charged per kilowatt and regulated during different times that show peak usage within a day. Water utility rates for Mexican manufacturing plants are calculated based on consumption per cubic meter and, depending on the area, a percentage for sewer usage can be charged. Gas is calculated per cubic meter, consumed in calories or joules, and charged on a monthly basis. Depending on the region companies choose to expand to in Mexico, there are some fees that come with establishing a site on a specific piece of land. Leasing a building, transporting or buying equipment, maintaining machinery, and even connecting to the cloud will come with extra fees for the normal installation process. To get specific, finding office furniture, supplies, and even break room appliances can all add up when establishing your presence. Security is also a consideration in the process of setting up shop; cameras, personnel, and other forms of protection are sometimes overlooked in the planning process. Implementing a legitimate manufacturing operation also deals with supply chain logistics, regulatory compliance, and insurance. Finding local suppliers and logistics transportation is essential to exporting and importing quality goods to your consumer base. Mexico is home to a robust group of suppliers and transportation companies that support major industries across the country. Mexico customs regulations and compliance is extremely important for businesses that need to access the global market. Understanding domestic and international customs regulations encompasses a whole range of policies including trade, labor, IP, and some taxes. Specifically, regulations open considerations for legal framework for different operating models, along with federal and state taxes that deal with various types of businesses. Transit insurance and regulatory audits within a manufacturing operation are also costs to consider when reviewing your operational process. When using cross docking facilities on both sides of the border, transit insurance makes sure that your goods travel safely. Manufacturing sites are often audited by government authorities that uphold regulations such as Anexo 24 and NAFTA. 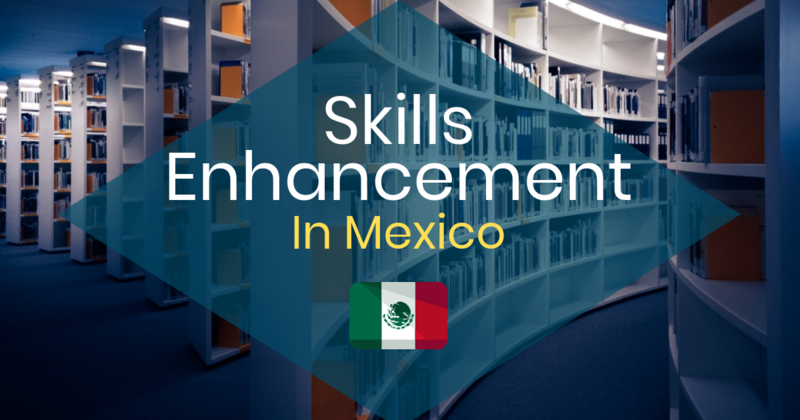 Operational compliance is extremely important and becoming an expert on Mexico’s regulations can save you time and money. Overall transportation costs should be considered in addition to transit insurance; although they aren’t high. 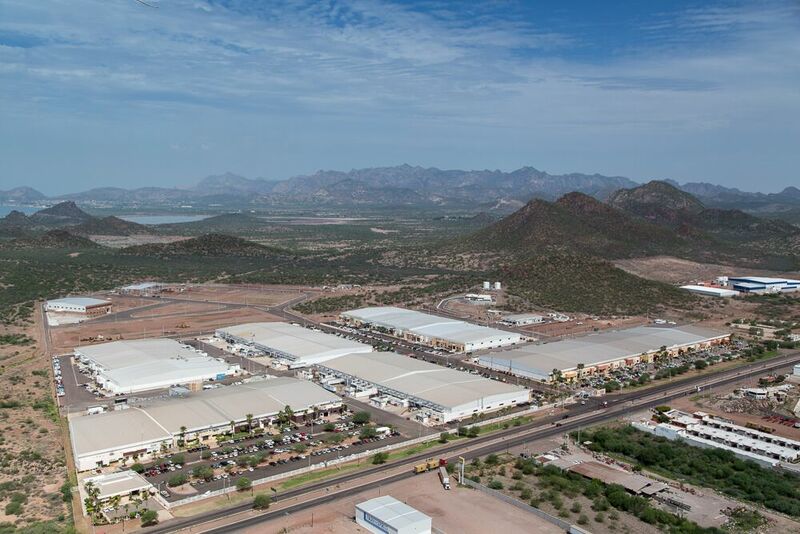 Transporting products to the rest of North America from Mexico can cut the time delivering to market and increase the production value with faster quality assurance efforts closer to home. This flexibility not only helps manufacturers meet capacity costs, but also leaves room to grow within a larger market. Reviewing costs in Mexico is a necessary step to begin a manufacturing operation. The region, type of employee, production process, and transportation route are all susceptible to accruing costs in the long run. Knowing the whole scope of operating costs at the offset can save time, money, and ultimately, headaches. Get a detailed estimate of your labor costs with our Payroll Cost Calculator!